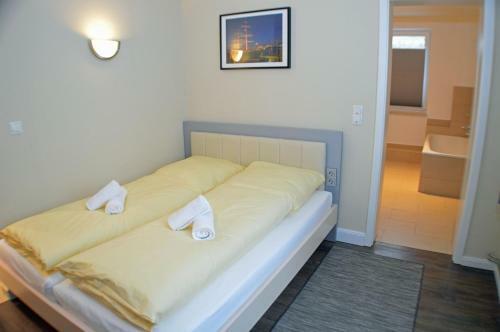 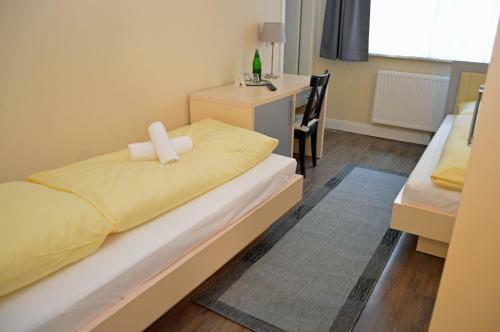 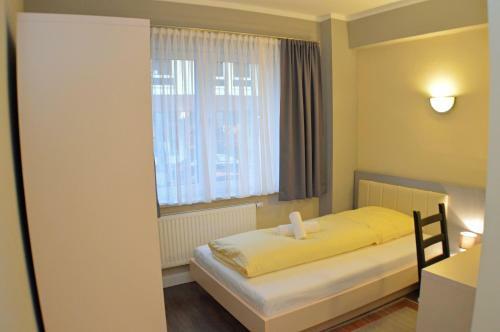 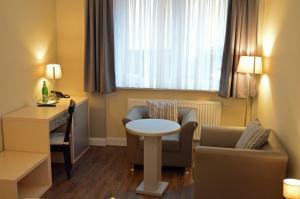 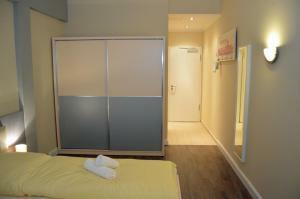 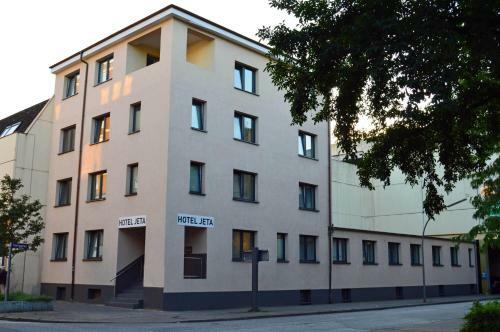 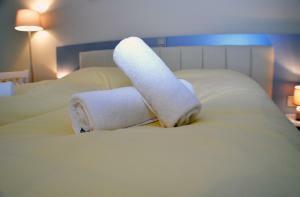 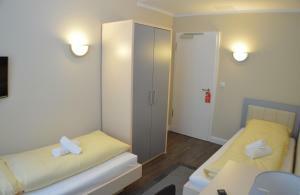 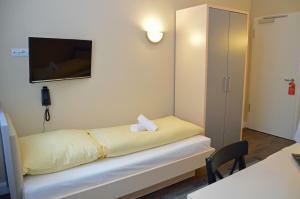 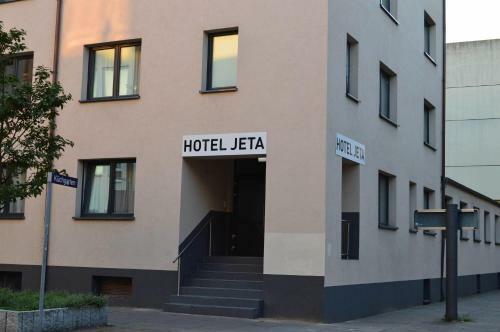 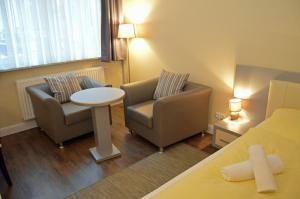 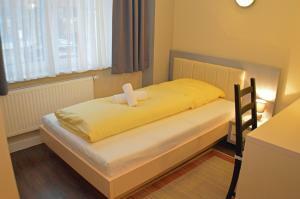 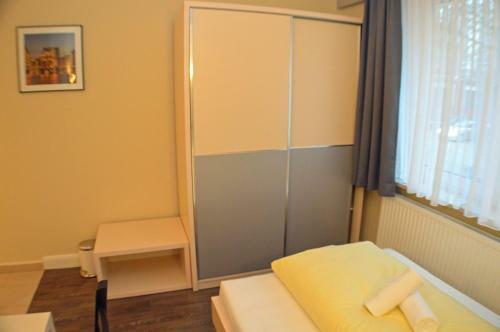 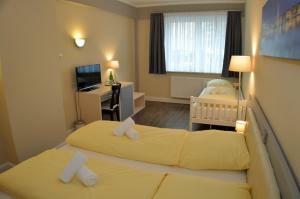 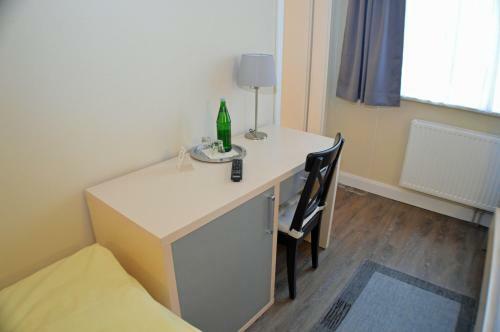 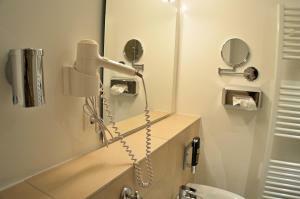 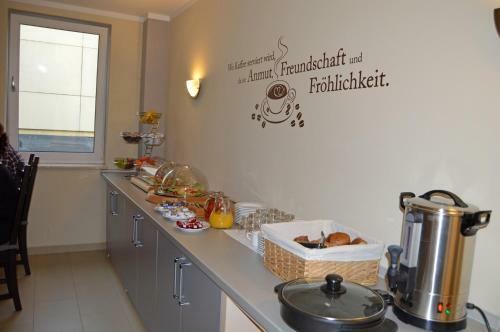 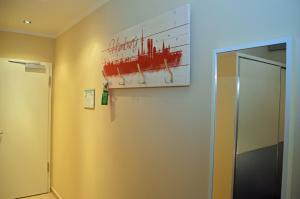 Hotel Jeta offers accommodation in Hamburg. 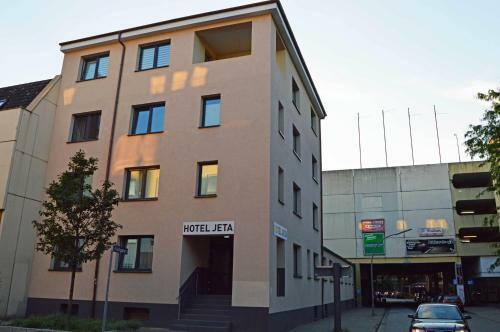 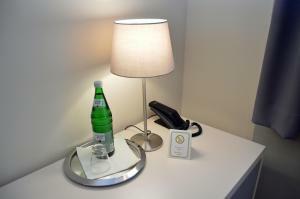 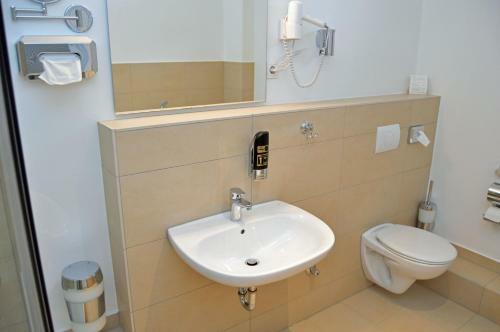 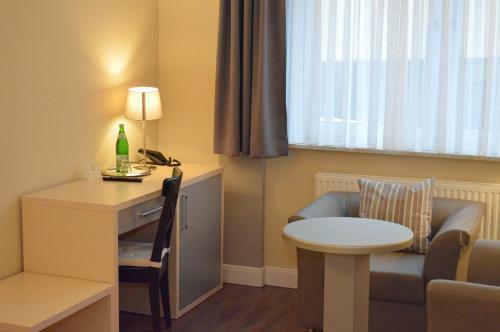 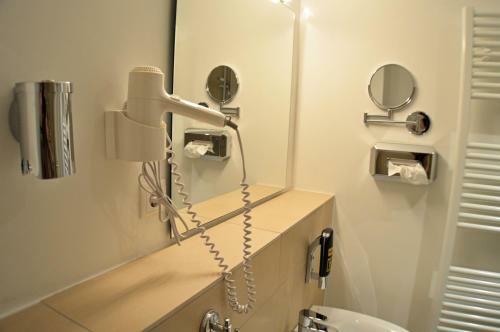 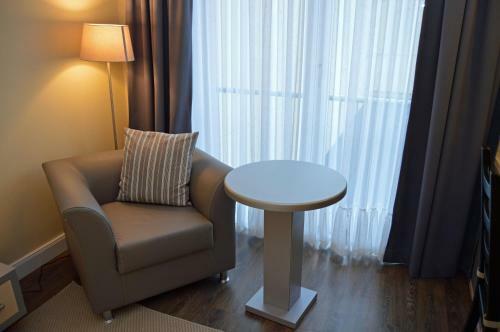 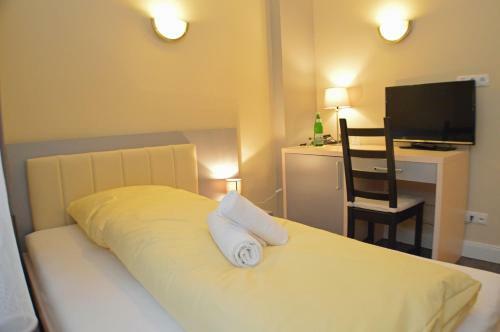 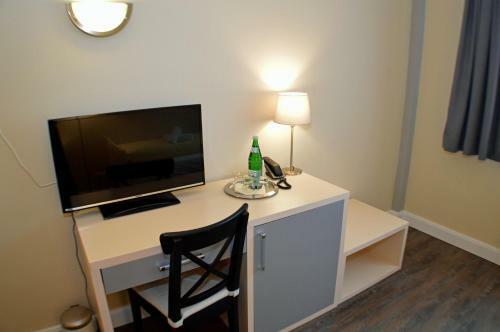 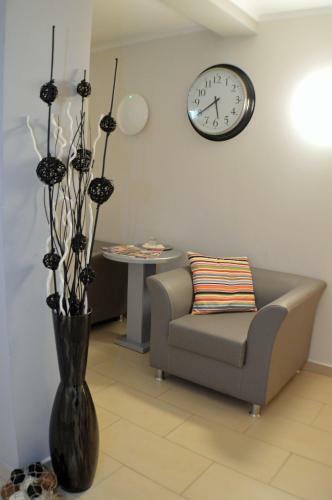 Rooms at Hotel Jeta are stylishly furnished and include cable TV and a private bathroom with complimentary toiletries and a hairdryer. 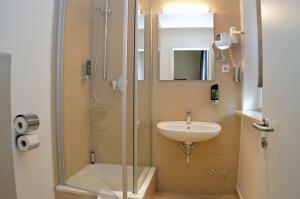 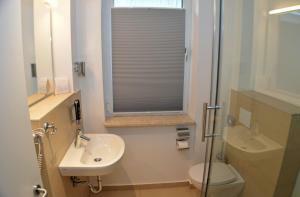 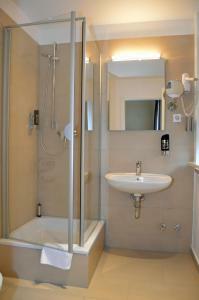 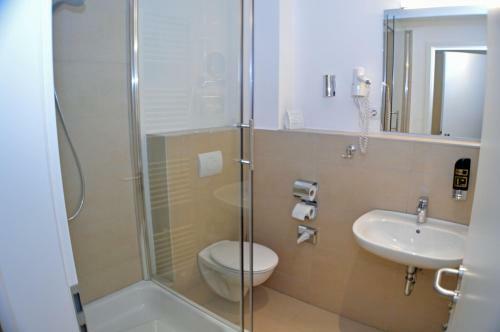 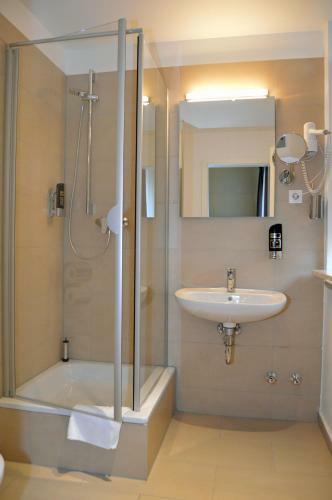 All but one of the rooms has a private shower. 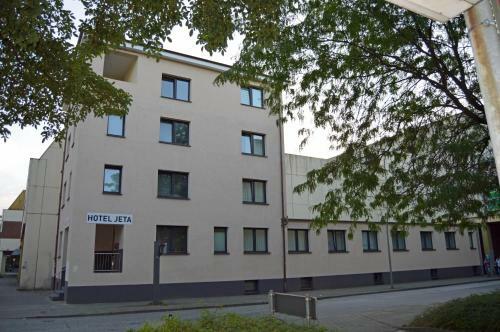 Lüneburg is 36 km from Hotel Jeta, while Stade is 37 km from the property. 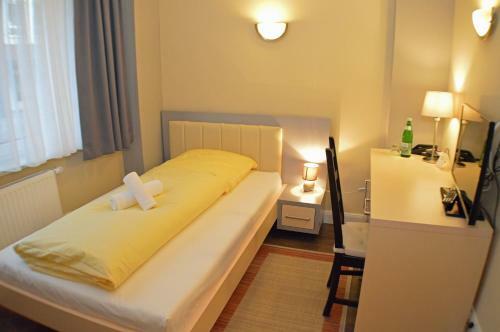 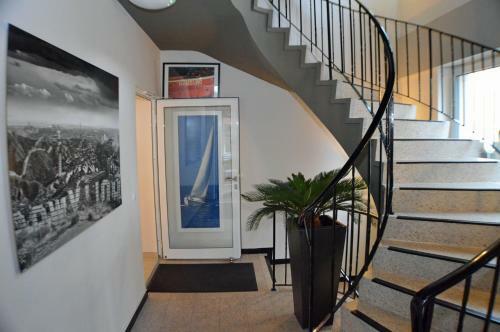 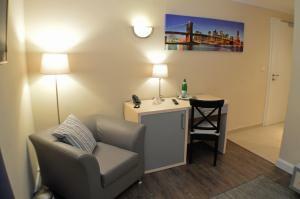 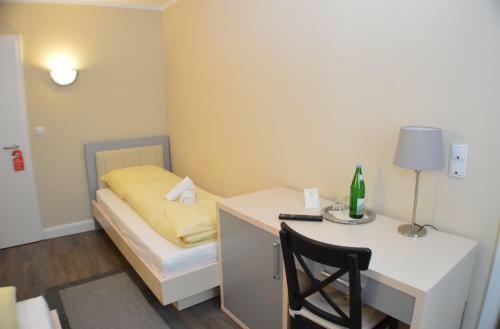 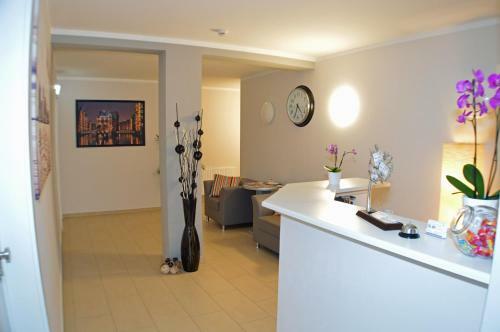 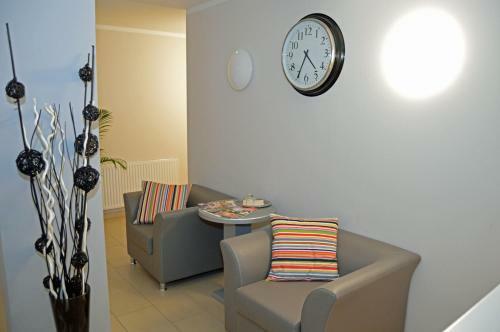 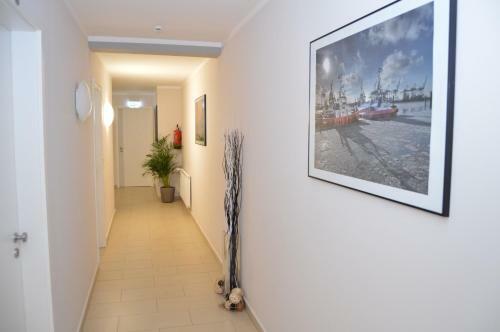 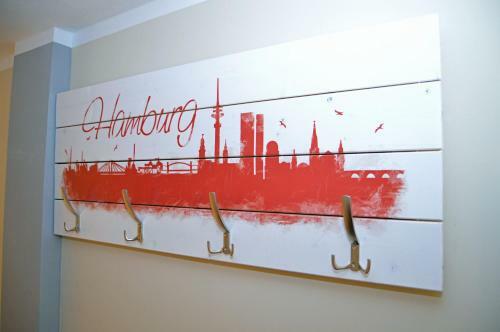 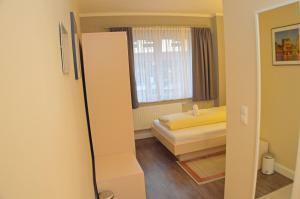 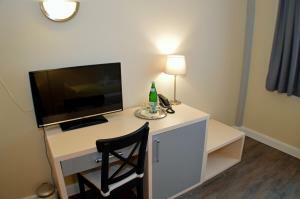 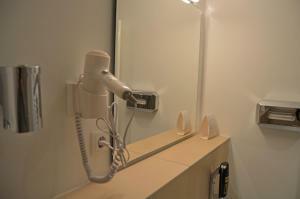 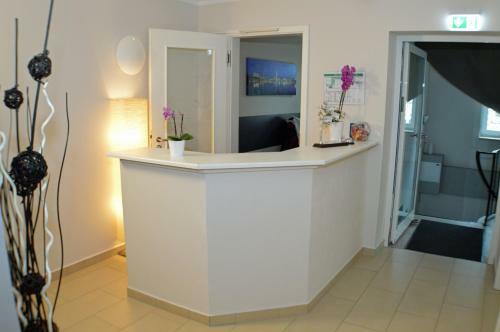 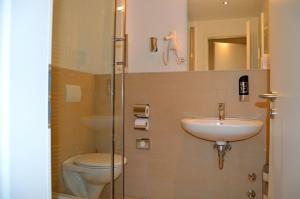 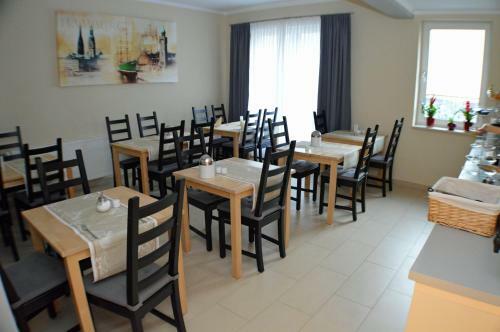 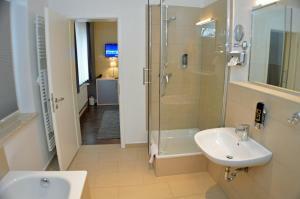 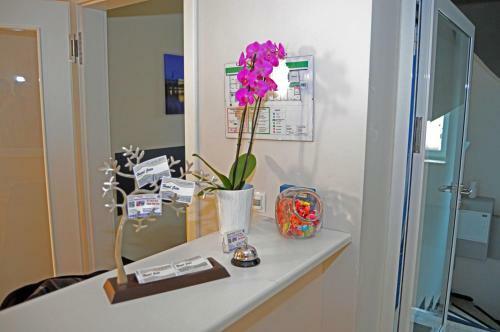 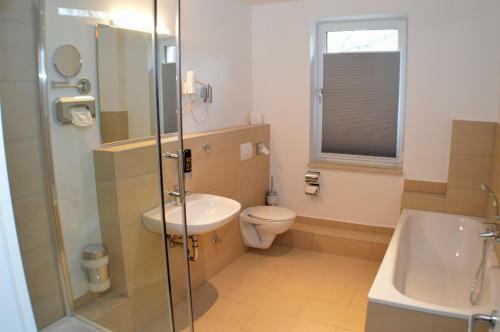 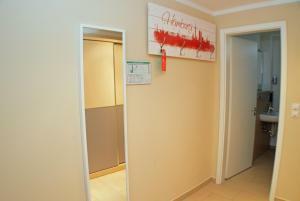 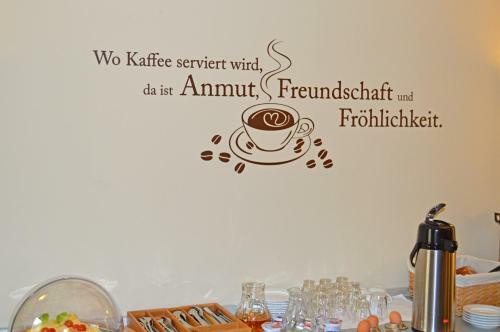 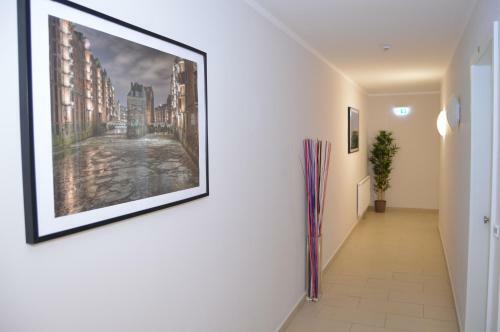 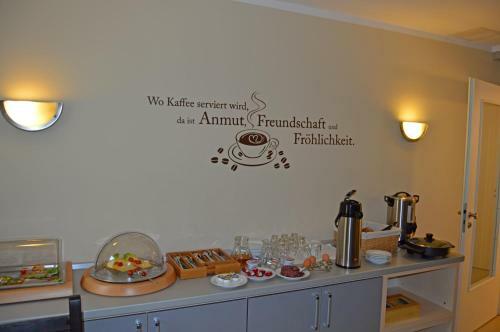 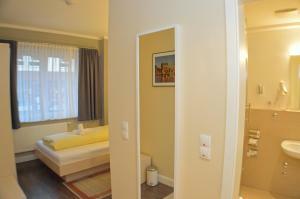 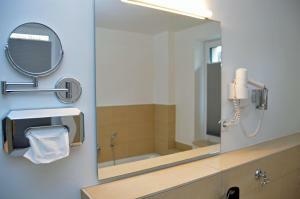 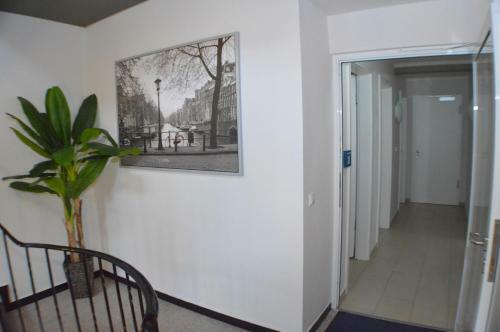 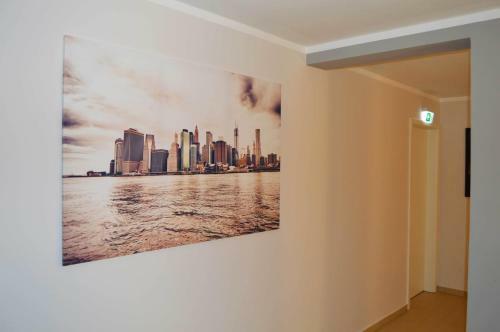 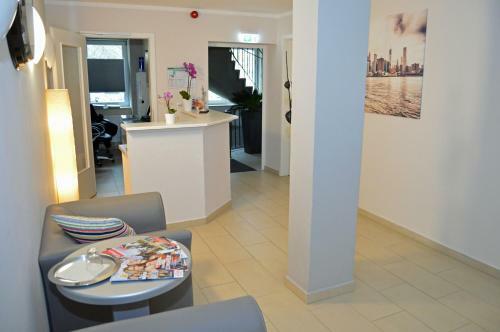 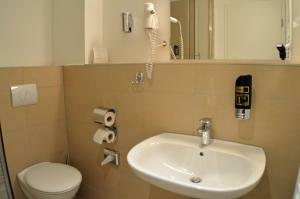 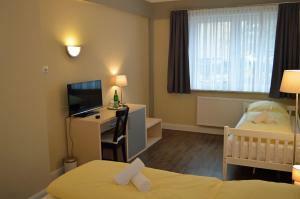 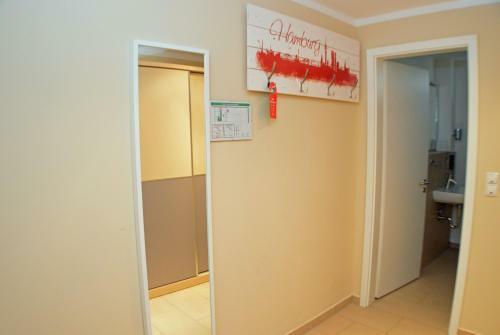 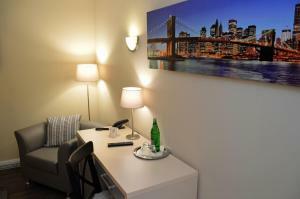 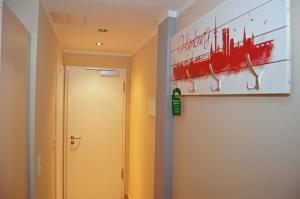 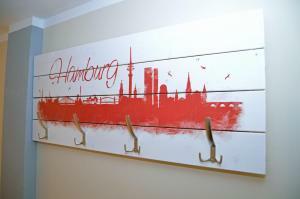 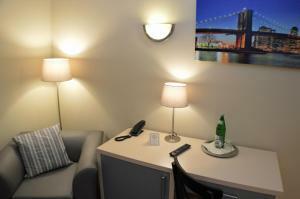 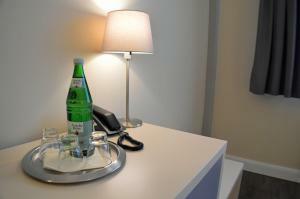 The nearest airport is Hamburg Airport, 19 km from the property.